Are you facing difficulties while connecting to the Internet? Is it due to your WiFi or your modem. No Problems, just read the below article to fix Internet Connection problems. In this article, we will discuss 5 steps to Internet Connection problems that occurs in our Windows. These problems can be due to a bad ISP, or an ill-configured modem/router. We will discuss all those WiFi problem in details. How to fix Internet Connection problems. If you are getting a slow internet speed, then go to speedtest.net and check your internet speed. This will give you an idea of your current speed and whether its a network problem or if something is wrong with your PC. If the speed displayed is fine, then there must be some problems with your Windows. Scan your windows with antivirus and malware scanners. For better results, use Microsoft security Essentials and use deep scan. Also check for your firewall and turn it on. Also turn off your Windows updates and google updates. There is also a possibility that most of your internet speed is going to system updates. to restrict Windows from sucking speed, follow the below steps. 2: Set up a Speed limit restriction for system updates. 1. 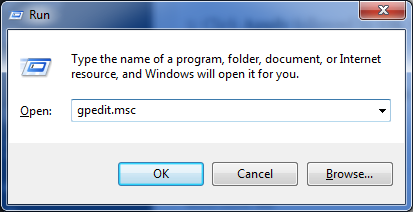 Press Windows Key + R key, type gpedit.msc in Run dialog box and hit Enter to open the Local Group Policy Editor. 4: Now, in the above shown window, select Enabled and in the Options section; you could input the percentage for limiting the bandwidth. If you input 0 percent here, you can gain the reserved bandwidth reserved by the system UPDATE. 5: Click Apply followed by OK then. You may now close the Local Group Policy Editor and reboot the system with gained bandwidth. 3: I Cannot connect to a Wifi Router? Open Control Panel in Windows. Click on the Network and Sharing Center icon. 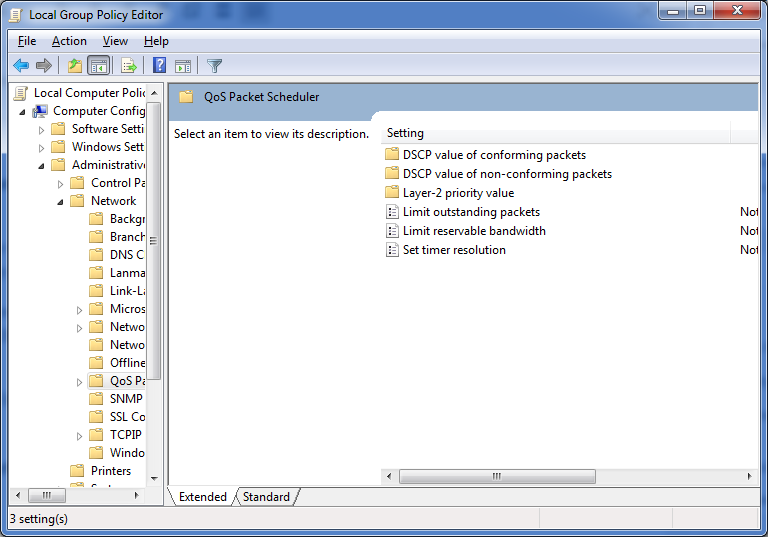 In the View your active networks section, click the Local Area Connection link. In the Local Area Connection Status window, click the Properties button. Highlight the Internet Protocol Version 4 option and click the Properties button. If you want to enable DHCP, make sure Obtain an IP address automatically is selected, as well as Obtain DNS server address automatically. 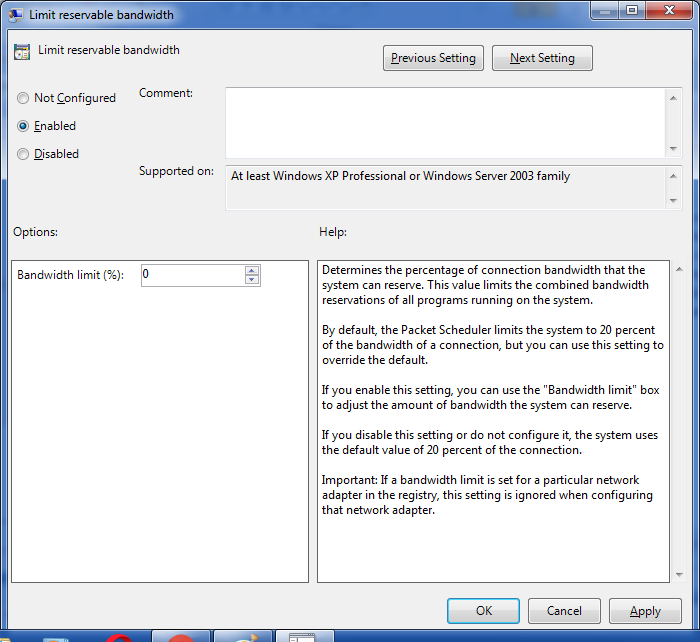 Enable/Disable your PC’s modem. Got to Control Panel\All Control Panel Items\Network and Sharing Center and the click on Network connections. Here you will find your Wifi modem listed. Just right click on it and then click on Disable. Wait for a few minutes and then again click on enable(by right clicking on it). It sill you are facing problems, then restart your Wifi router by unplugging the Router switch for 30 seconds. Plug it again and check your connection. 4: My WiFi is too slow. 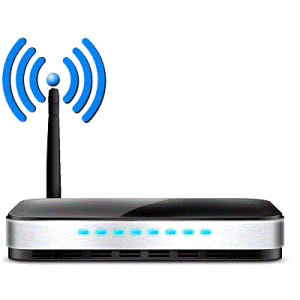 Keep your Wifi router away from Electronic items like Microwave ovens, Cordless phones etc. Change the Wifi channel to 11. You can find this setting by logging into your Wifi modems admin panel. Disable auto updates in your system. Most of the Internet speed is eaten up by Antivirus programs, Google chrome, and Windows Updates. Lastly, buy a decent Internet package.You can’t expect a 10 MBPS speed on a 2 Mbps LINE. 5: Internet connection keeps Dropping. Are you not getting continuous WiFi signal. Is your signal dropping now and then? This is due to the use of splitters in Wifi modem. If you have multiple splitters on an inbound cable connection (tv cables, phone cables etc. ), check to see if they are -7dB splitters (will be printed on the outside of splitters). Replace the -7dB splitter that your broadband modem is connected to with a -3.5 dB splitter. Also, check whether you have a proper line of cable connection. Also, keep your WiFi router away from any electronic device. 6: Are you not getting enough WiFi signal. 7: Fix Internet Connection problems with an exclamation mark. This is also a common WiFi problem faced by many of us. 70% of this problem is solved by letting Microsoft Windows to fix it. 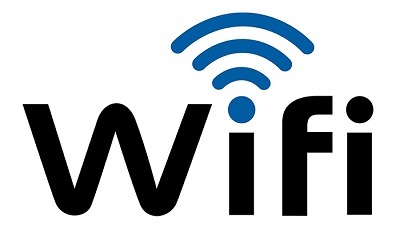 Just right click on your WiFi indicator and click on Troubleshoot problems. Click next if asked and Windows will try to automatically fix it. If still, there is a problem then restart the WiFi router by unplugging the switch for 30 secs. 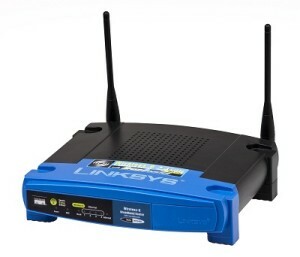 Is there any other situations that you are facing with your Wifi router of the network. Comment below and we will try to help you by giving a necessary fix for Internet Connection problems.